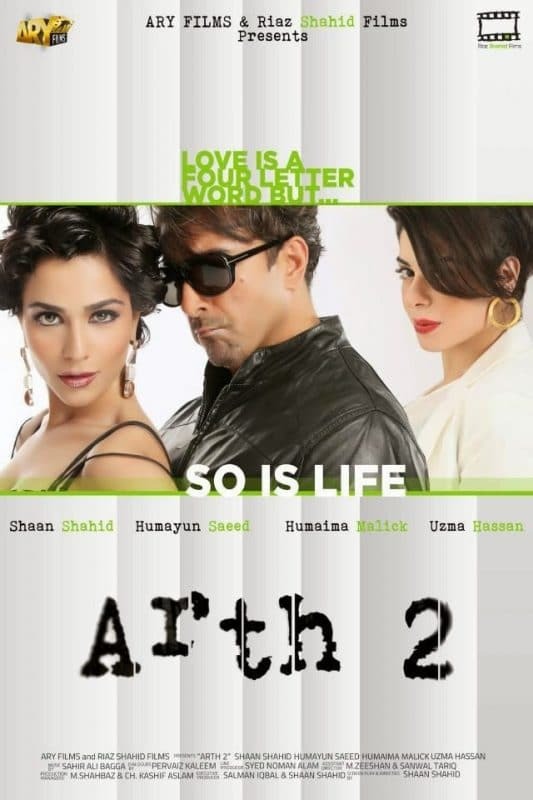 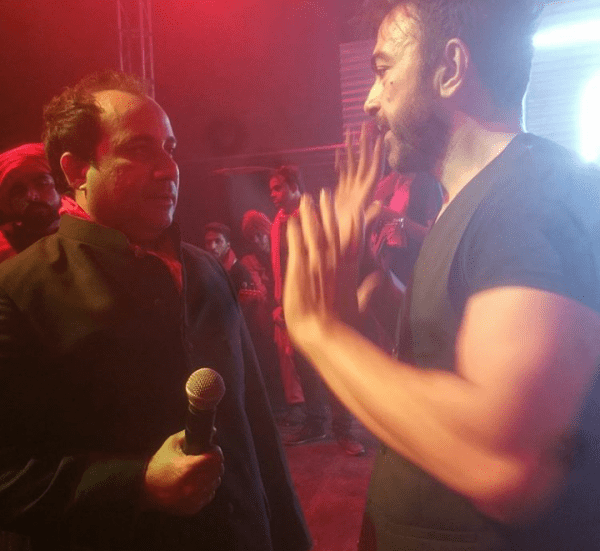 Arth 2 is a remake of Mahesh Bhatt’s Indian film, Arth. 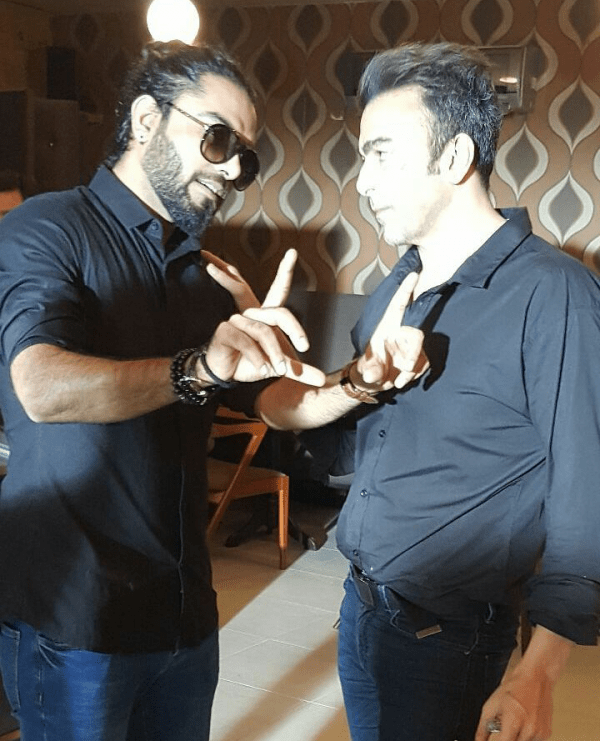 It is directed, written and co-produced by Shan Shahid. 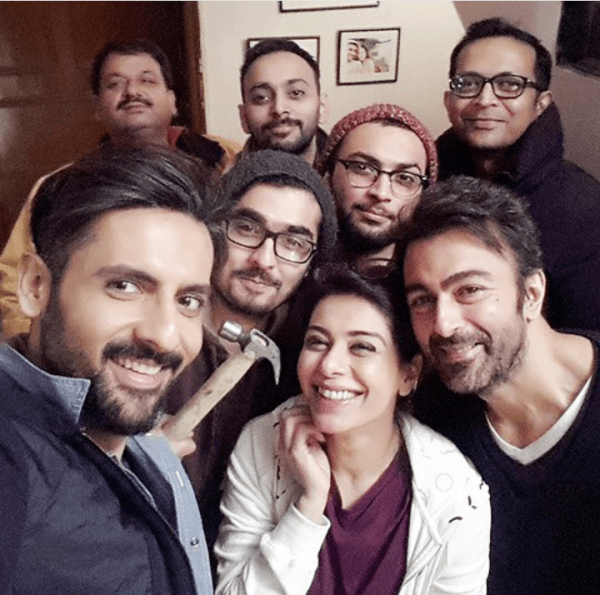 The cast includes Shan himself, Mohib Mirza, Humayun Saeed, Humaima Malik and Uzma Hassan. 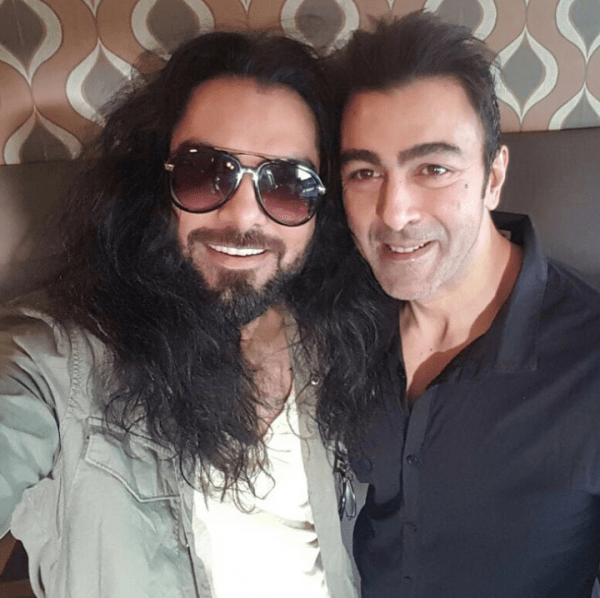 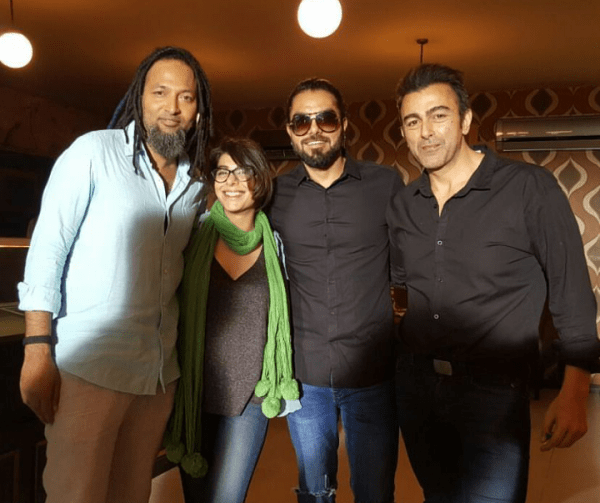 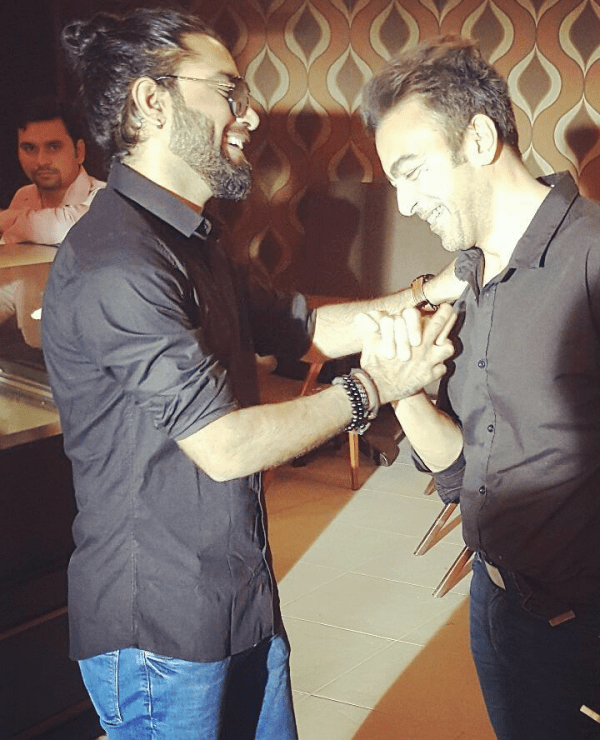 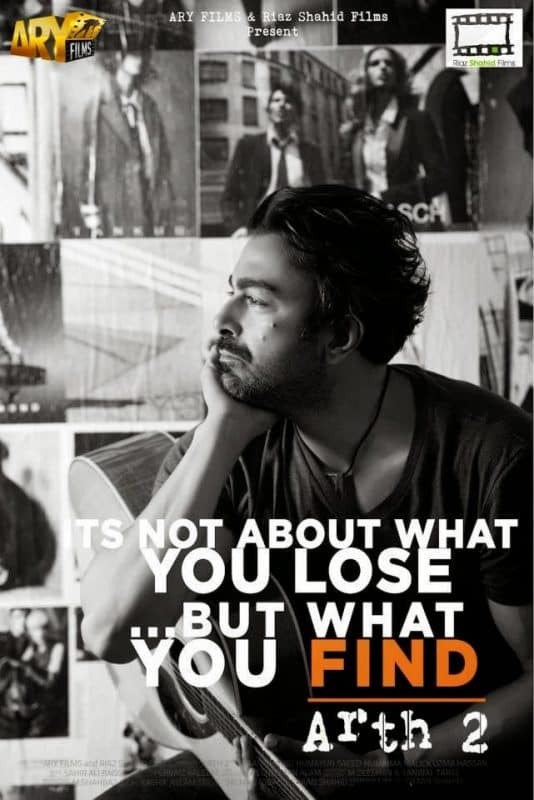 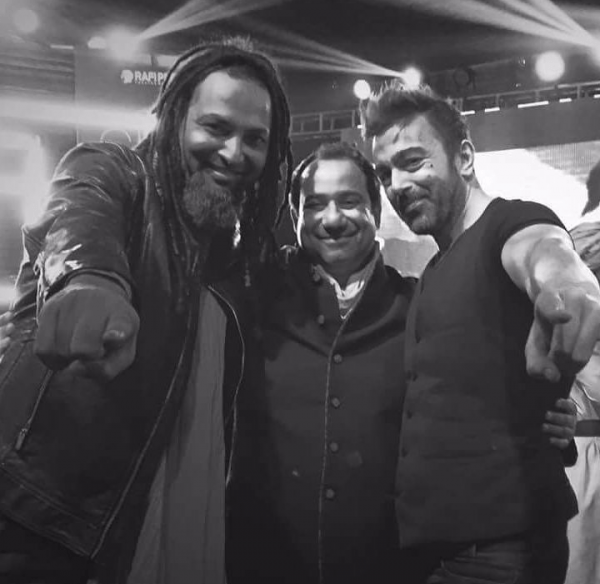 The hype surrounding this movie had died down but recently Shan and Yasir Hussain shared some pictures and it’s revealed that Yasir Hussain will be making a cameo in Arth 2. 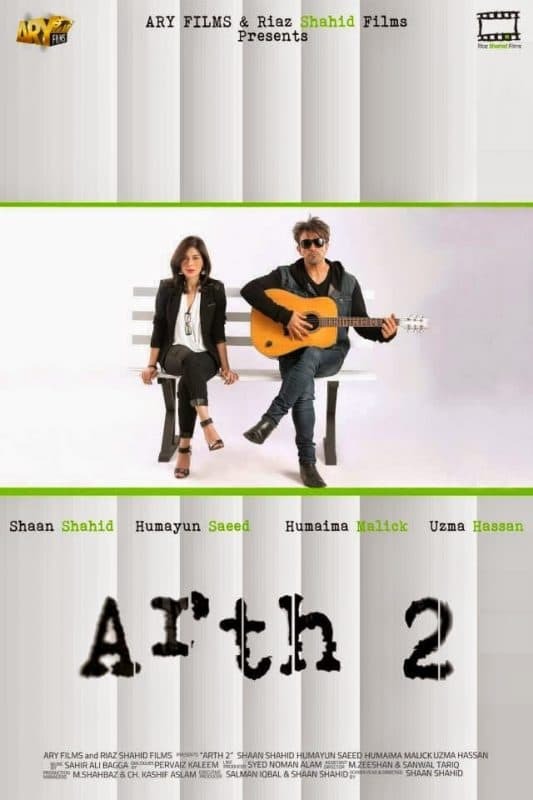 Also, Rahat Fateh Ali Khan and Imran Momina aka Emu have lent their vocals for the soundtrack of Arth 2.